A headset is something every mobile user has. Most of the handsets come along with the headsets, but they are those basic ones, and if you are a music lover, there's always an urge to buy an extra pair of the same. So the first question that strikes is "What are the different headsets available in the market?" Well for your info, there a hell lot of them, and choosing the best among the lot is always a tough choice. First, it's important to know about the purpose you are using it for- gaming, music, phone calls, Skype calls, travelling, exercising etc. Every headset available out there is tailor made to serve a purpose and that's exactly what we are trying to tell you in this article. Some headsets look stylish, while some produce quality sound. 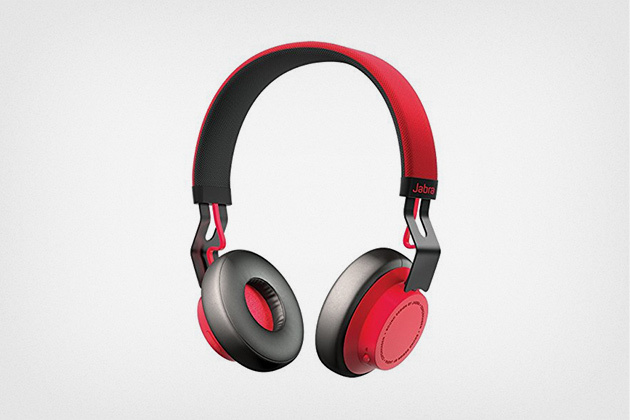 If you are a bass lover, there are specific headsets designed to our needs. Similarly, each headset is good at something. Also, the size of the earbuds varies to a wide extent. Headsets are also classified based on how it covers your ears- over the ear, inner ears, bud type etc. the inner ear bud type produces some first-quality audio compared to the over ears. But when it comes to purchasing headsets that can produce satisfying results, we suggest you go with those earphones with mic. Earphones with mic have proved to be the best selling headsets among all other variants. If you are a phone person and hate it to stick your phone to your ear every single time you receive a call, then this comes in as a boon to you. Different brands produce earphones with mic in different designs and categories. Instead of falling for the brand name, it is best recommended to look out for the perfect headset that fits you rightly. A headset with mic might help you receive phone calls at ease throughout the day, but may not be the perfect fit for you if you are using it during your workouts. When it comes to taking the pressure off your shoulders, nothing comes in handy as the headsets with mic and a Bluetooth connectivity. Having a headset attached to a phone only constitutes half of the equation. A perfect headset with a mic and a Bluetooth connection not only completes the equation but also balances it. These headsets might be costly, but they are worth the buy- you can spend the whole day without having to switch between devices. Every headset works perfectly if you customize the audio settings in the headsets. There are some default settings available and if you want a strong customization, it's advised to tune into some application to serve the purpose. Some headsets might look sleek and stylish but may fail to render the promised effect. Branded headsets do produce the expected results, but you might have a second thought when it comes to fitting the budget. In short, there is a lot of fish in the sea, and choosing the right headset involves making a thorough research on the headsets available out there.